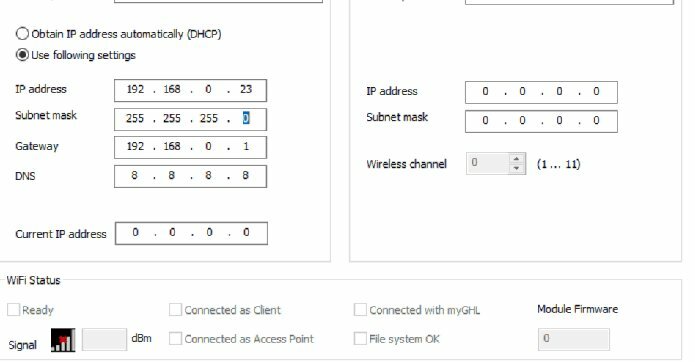 I have a friend who has bought a profilux 4, he can not connect via WiFi. 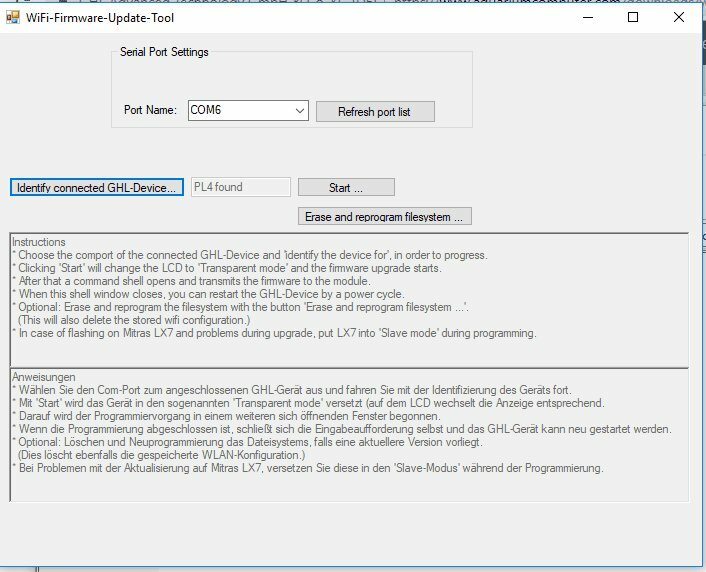 You have tried to update the wifi driver using the wifi-firmware-update-tool tool, apparently it does but it still does not appear. When we put the fixed IP, when restarting the profilux, it appears with all zeros. In the configuration appears disabled, I attach photos. We are desperate, since we've the Profilux 4 we haven't been able to configure the Wi-Fi connection (approximately one month). We tested with another wifi network and it doesn't work either. In another profilux 4 that I configured this had never happened. We need a solution now. It is already solved!!! !, they have sent a new application of wifi-firmware-update-tool, I think they have separated the deletion and installation of the wifi firmware on two buttons.